The Makalu to Everest Crossing via Three Cols is a classic ADVENTURES trekking trip of Himalaya region. Those who crave for an adventurous and challenging trekking experience can very well opt for the Makalu to Everest Crossing via Three Cols. It trail takes you from Tumlingtar in the steamy lowlands near the Arun River over the Shipton La and into the remote and beautiful Barun river valley before arriving to Makalu Base Camp. From here we cross Sherpani Pass over to Baruntse Base Camp, then cross West Col to Panch Pokhari followed by the Amphu Laptsa into the Everest. 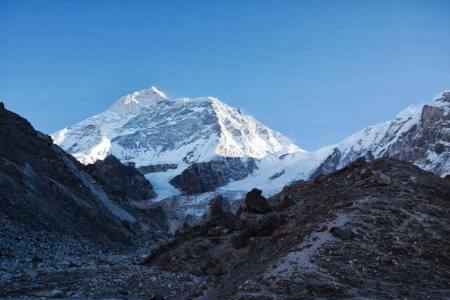 The Makalu to Everest Sherpani Col trek is known for the three passes – Sherpani col at 6146m, West col at 6143m and Amphu laptsha at 5845m After the Makalu base camp. These three passes are very difficult to cross and only the experienced trekkers who are physically strong can success this trek. After crossing the Sherpani col the trekkers camp at Baruntse massif. The next day they cross West col and relax at another camp. The next day they cross the most difficult Amphu laptsha. 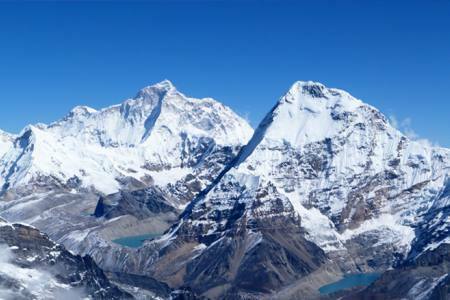 Mount Makalu is the fifth highest peak in the world. 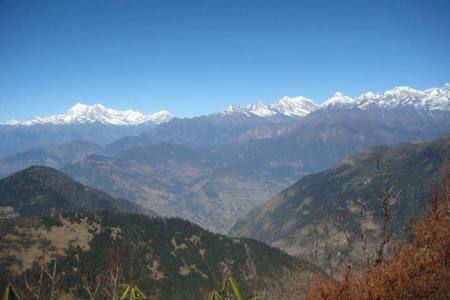 Though the Makalu Region trek is a popular adventure trek in Nepal.The trekking trails in Nepal the trekking trail that leads to the comparatively new the Makalu to Everest Crossing via Three Cols. These twenty six days of trekking takes you to one of the most remote location on earth. The nature and culture of the area is still untouched from modern developments and people have a simple and easy way of life very much dependent on the mercy of nature. We can see the influence of Buddhist traditions, shamanistic practices and little bit of Hinduism in here. Day 26: Fly from Lukla to Kathmandu (1,350 M/4,429ft), 25 minutes, (Lodging + B). Day 26Fly from Lukla to Kathmandu (1,350 M/4,429ft), 25 minutes, (Lodging + B).